Only Trees Can Prevent Forest Fires? chemical difference to generate a tiny amount of electricity. sensors that read temperature and humidity. 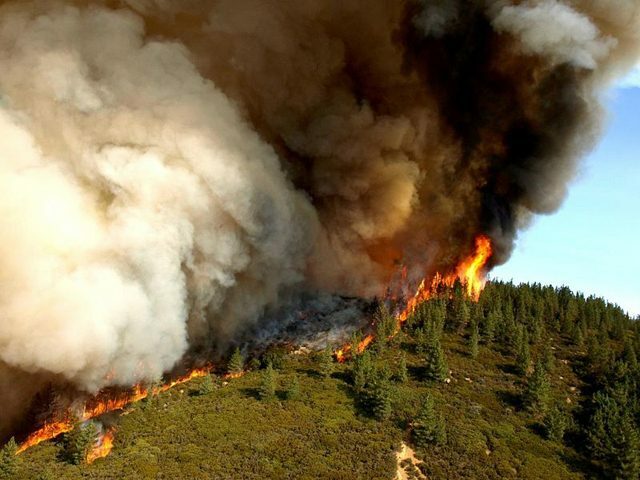 Then they send that data to the U.S.
Forest Service so it can determine the risk of fire. to put fire equipment near hot, dry areas.